He unveils the 2015 video for his Danger Mouse collaboration. Jack White has released the first ever live video of 'The Rose With The Broken Neck' filmed and directed by Brad Holland. The song has lyrics written by him, with composition from Daniele Luppi and Danger Mouse for their stand-out 2011 album 'Rome'. 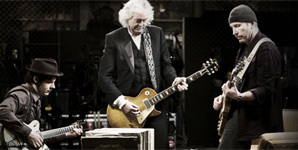 The black and white video sees Jack talking about the making of the song and its respective album, before launching into the song with his band of violinists, cellists and the like. It was shot at the Pink Garter Theatre in Jackson, Wyoming in April 2015 during his acoustic tour. The White Stripes frontman and Third Man Records launched a "space-proof" turntable. 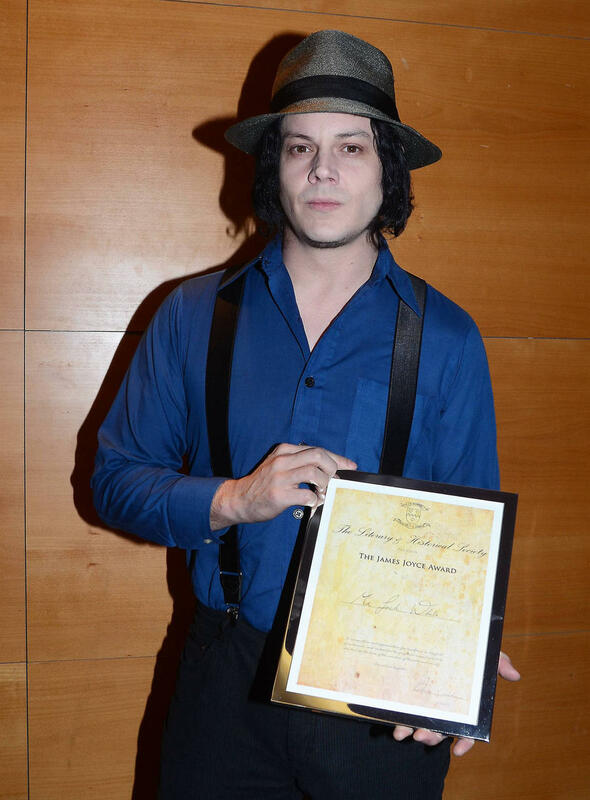 Jack White and his record label Third Man Records have made history by playing the first ever record in space. To celebrate the label’s seventh anniversary, they launched a custom “space-proof” turntable, just outside of Marsing, Idaho which was attached to a high-altitude balloon and spinning Carl Sagan's 'A Glorious Dawn’. 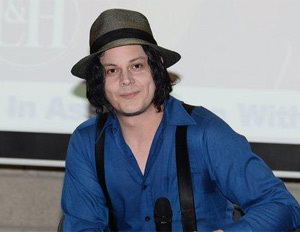 Jack White has helped launch the first ever record in space. Named the Icarus Craft, the turntable was launched on July 2nd, with the craft reaching a peak altitude of 94,413 feet at 1:21:20 flight time, before the balloon burst and it began its descent back to earth. Rocker Jack White is campaigning for gender equality in the music business in Nashville. 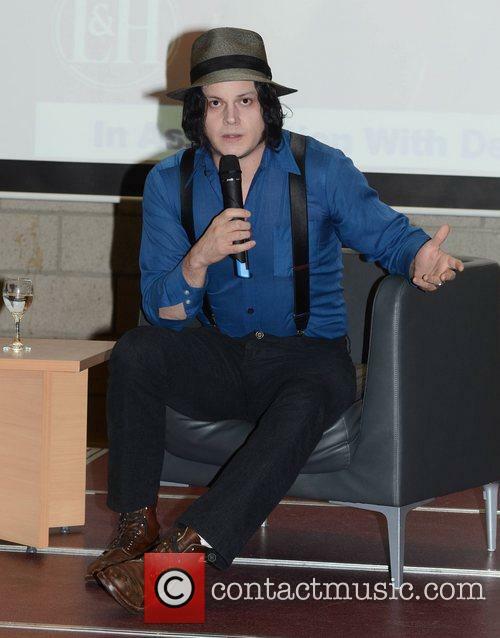 Jack White gave a speech on gender equality in Nashville on Wednesday (13.07.16). 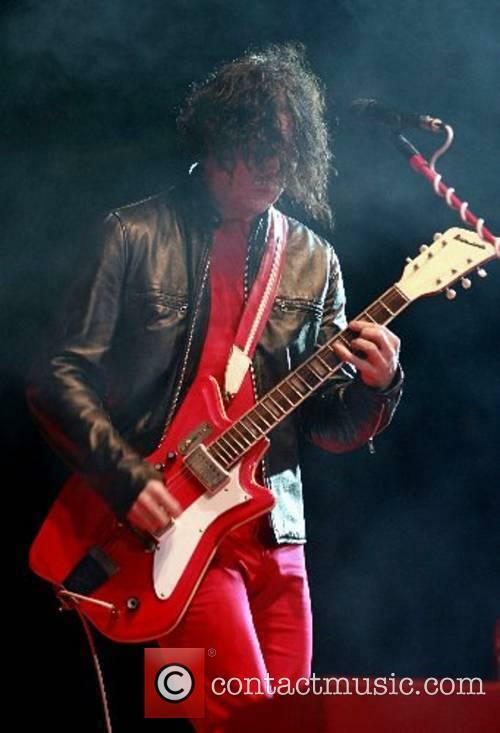 The 41-year-old rocker - who fronted The White Stripes before calling time on the band in 2011 - was appointed to the Nashville Gender Equality Council and took to the stage at a press conference for the launch of a study into the issue in the city. He captures our imaginations again with the latest 'Lazaretto' release. 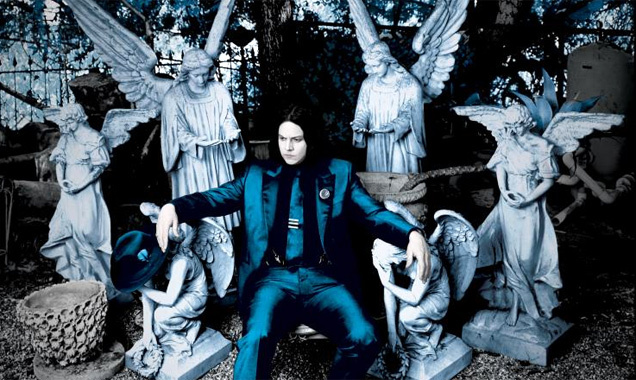 Jack White draws our attention to his manic new single 'That Black Bat Licorice', from his second solo album 'Lazaretto'; a US number one hit album upon release in June 2014. Alongside that, he unleashed a quirky interactive video. For his first single of the year, Jack White has taken us on a not entirely uncharacteristic journey of surrealism. It's the third single from 'Lazaretto' which, let's face it, hasn't won all its acclaim for being an album of generic rock. This is about as alternative as it gets and with 'That Black Bat Licorice', he takes it to extremes. The 39-year-old musician has blasted any journalists that reported on his leaked rider that revealed a list of absurd dressing room demands. 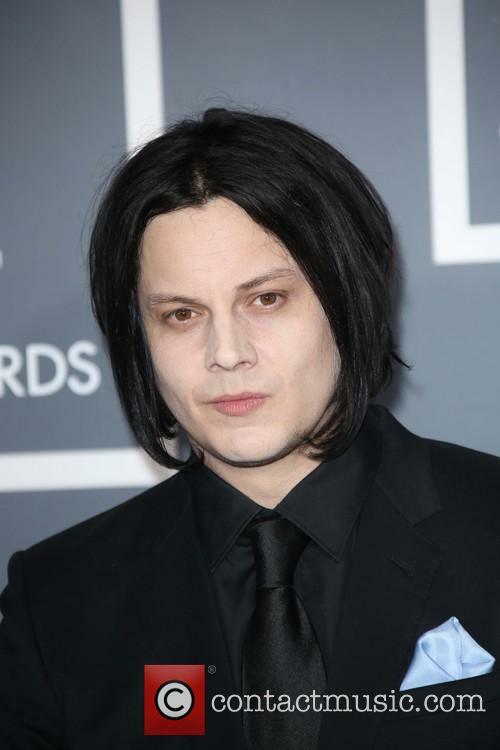 Jack White isn't impressed with the media's coverage of his leaked contract to perform at the University of Oklahoma, as well as his list of stipulations, known as a rider, as the 39-year-old has been criticised for "diva-ish" dressing room demands. The talented musician has now released a very angry open letter targeting these reports, especially NPR for publishing an article about the request on his rider that demanded "one bowl of fresh homemade guacamole" with a guacamole recipe attached to it. 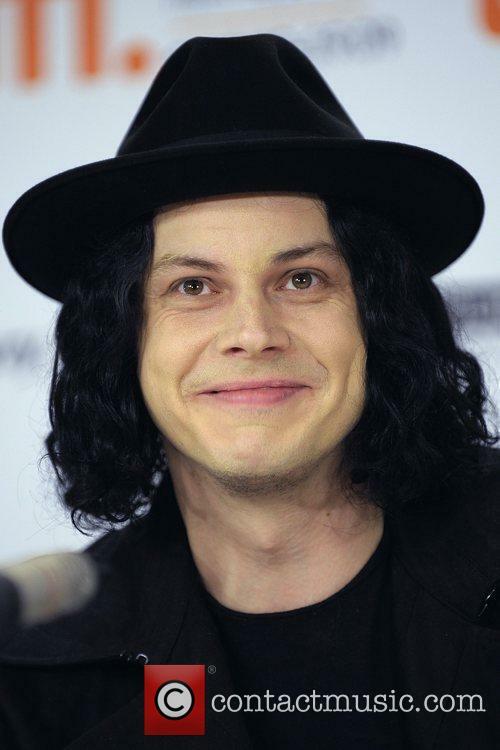 So does Jack White have a thing for guac? Not even his management seem to know. 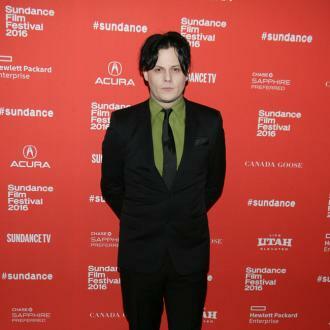 In a story bizarre even by Jack White standards, the singer and his management company have been accused of blacklisting the University of Oklahoma from future tours, after they published the singer’s contract online. White had played a concert at the university on February the 2nd and reportedly called out the student newspaper for leaking his demands. Among the items on White’s contract was his $80,000 fee and a rider which included very specific instructions on how to prepare guacamole. 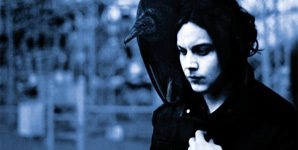 Vinyl is well and truly back and Jack White is leading the way. If we can thank hipsters for anything then maybe it’s the resurgence of vinyl, which had a record sales year in 2014, surpassing nine million units for the first time in over 20 years. 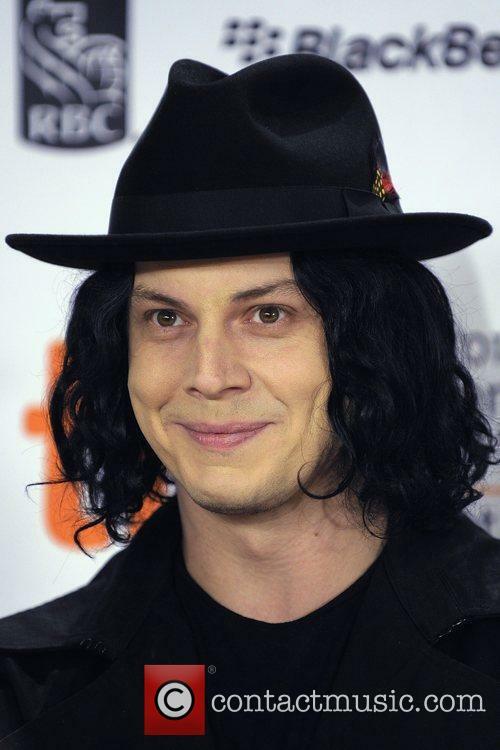 Leading music lovers all the way to the record store was Jack White, whose album Lazaretto became the highest selling vinyl of the year. Since the beginning of the decade vinyl sales have increased by over 220 percent, as sales of physical albums continue to be on the decline. For the fourth year a row vinyl sales in the US hit record levels, surpassing even the seven million predicted sales numbers. 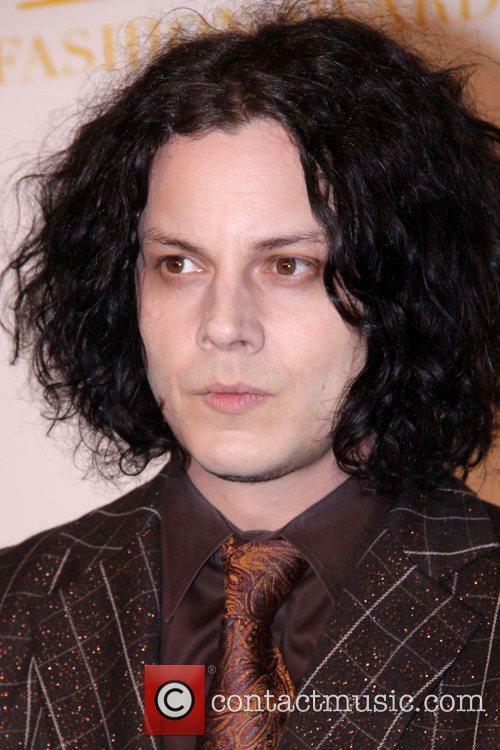 Hear the electric 'High Ball Stepper' from Jack White's upcoming record. 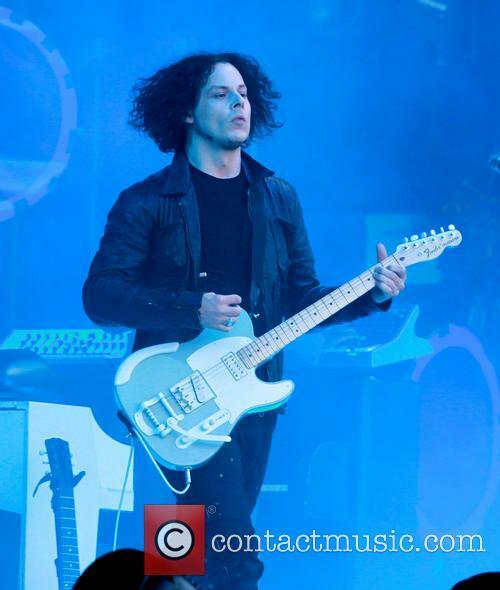 Jack White has released the first track from his upcoming second solo album, Lazaretto, which will be released this June. 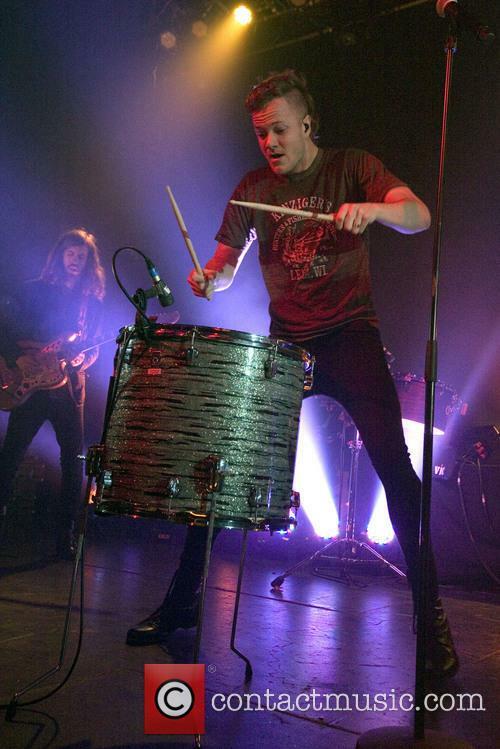 The instrumental new song, titled 'High Ball Stepper,' is undeniably Jack White in its screeching guitar riff and rock groove and forecasts more exciting sounds for the record's summer release. 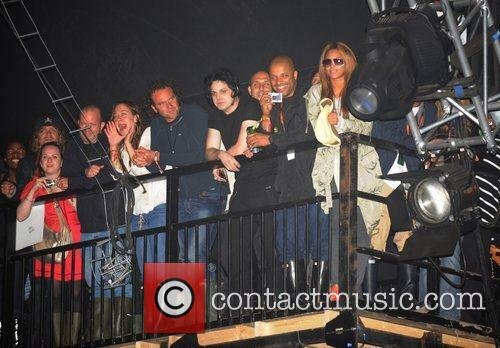 White hasn't specified whether Lazaretto will be purely an instrumental album. 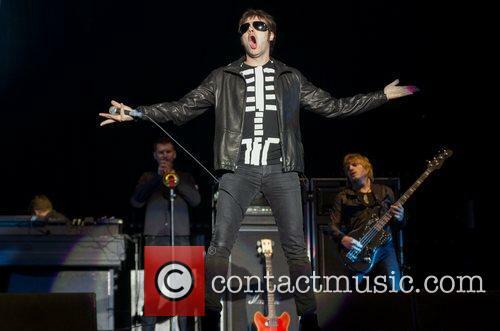 Instead, he told Rolling Stone last year that "[The new album's] not one sound, it's definitely several. I don't pick my style and then write a song. I just write whatever comes out of me." Lionel Richie and Vampire Weekend will also perform at the annual roof-raiser. The line-up for this year's Bonnaroo Music and Arts Festival has been announced and looks to be more impressive than ever with Elton John, Kanye West, Lionel Richie, Jack White and Vampire Weekend all gracing the Manchester, Tenn. stages across the four-day celebration. The festival, which will be held from the 12th to the 15th June this year, will serve up an enviable mix of genres. 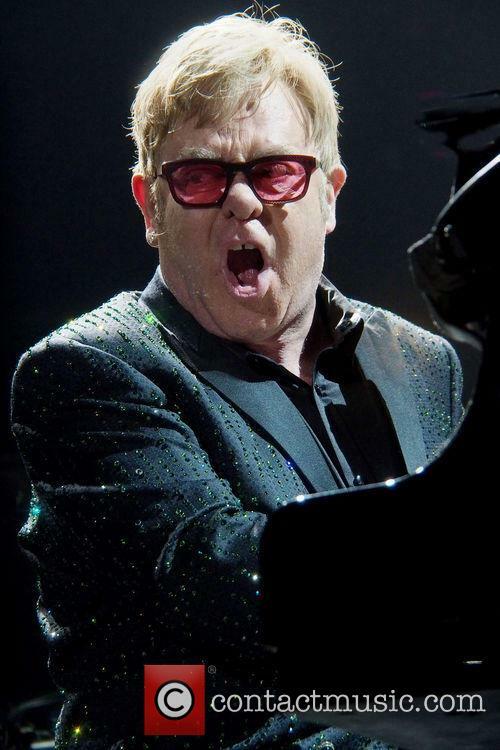 Elton John Will Lead This Year's Incredible Bonnaroo Festival Line-Up. 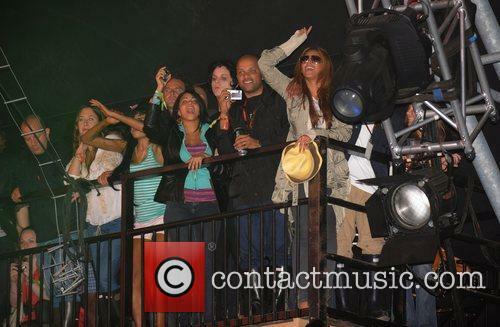 Bonnaroo Festival is famous for having provided a stage to one of Kanye West's famous rants last time he played in 2008. The rapper and his fans reacted with outrage when Kanye's originally late night set was shifted to a performance during broad daylight, provoking a classic caps-lock tirade from the short-fused star. A Week In Music: Bruno Mars Steps Up A Gear, Ke$ha Delivers Bonkers Pop, The Killers Release Bizarre Xmas Video And Much More! Continue reading: A Week In Music: Bruno Mars Steps Up A Gear, Ke$ha Delivers Bonkers Pop, The Killers Release Bizarre Xmas Video And Much More! 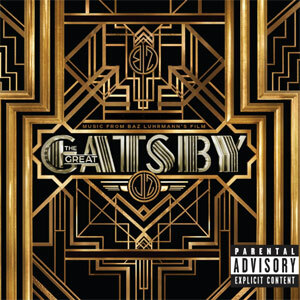 Grammy Nominations 2013: Who Will Win? Who SHOULD Win? The nominations for the 55th Grammy Award Nominations in 2013 have officially been announced by the award's organisers. Here’s a run down of some of the main awards, and our tips for Grammy's Glory. 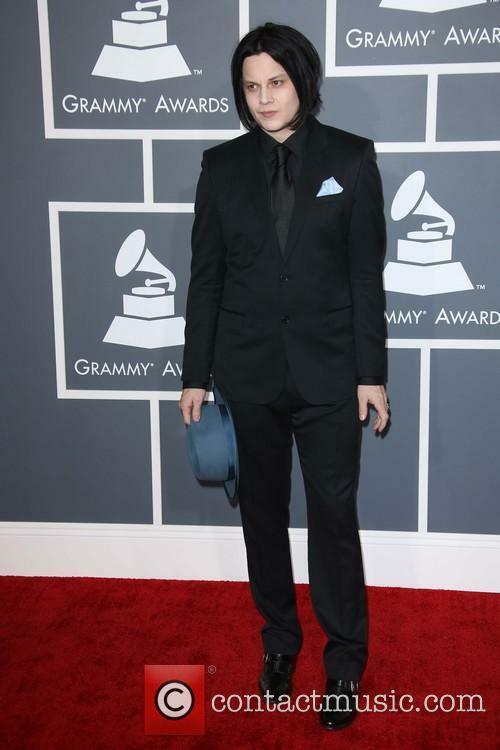 Continue reading: Grammy Nominations 2013: Who Will Win? Who SHOULD Win? 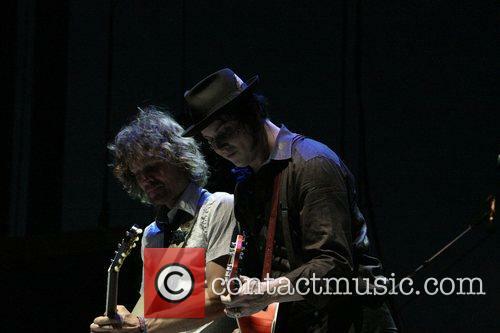 Virgin FreeFest: Jack White, Skrillex And Nas Rule The Stage. Now in its 6th year, the Virgin Mobile FreeFest returned to the Merriweather Post Pavilion in Columbia, MD, just outside Baltimore, and sported two starkly contrasting headliners; Jack White and Skrillex. Plus a great variety of other brilliant bands and artists that graced the stage all in the aid of free music and philanthropy. This year over 50,000 fans flooded the Merriweather Post Pavilion for the exceptional lineup. 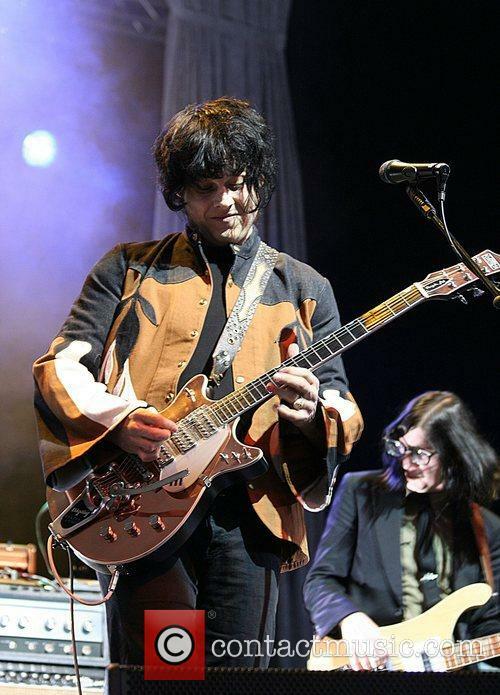 For Wesley Case, at the Baltimore Sun, it was Jack White's own contrasts within his set that made the White Stripes star and his performance truly shine. 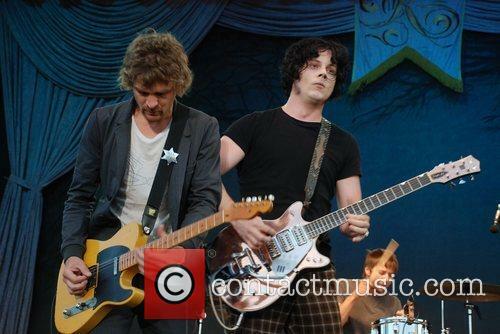 Case said "[Jack White] made a loud arrival, violently strumming his guitar in time with the drums... But it was the quieter moments that stood out. 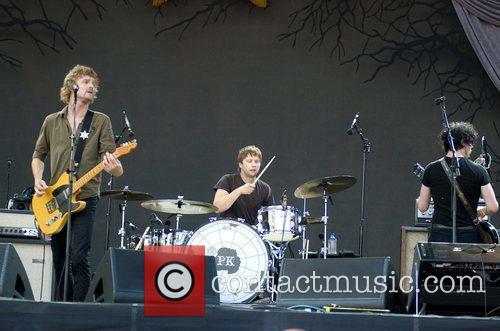 He shared a sensual moment with his tambourine player as they both sang into his microphone." He ended his set with Seven Nation Army, perhaps the most iconic of his releases and one that spurs crowds into a unity of hums. 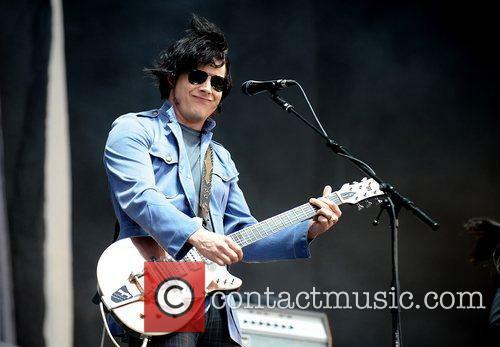 Continue reading: Virgin FreeFest: Jack White, Skrillex And Nas Rule The Stage. Adele is to join the ranks of the musical elite, having been chosen to sing the theme to the new James Bond movie “Skyfall”. The song, “Skyfall” which shares its name with the title of the film, has been written by Paul Epworth. Rumours of her involvement with the Bond franchise were put in place when she “hinted she would be working on [a 'special project'] during an interview on Jonathan Ross's chat show on ITV1 in September 2011” (BBC). The history of the James Bond theme includes only the best and most iconic of musicians and bands, including Sir Paul McCartney, Duran Duran, Madonna, Tina Turner, Tom Jones and most recently a collaboration between Jack White and Alicia Keys. 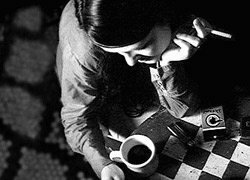 Having never toured Canada before, in 2007 Jack and Meg White decided to finally take to the road and journey North of the border and not only play a couple of dates, but ambitiously play one gig in in each state at venues that don't often have big bands play. "We wanted to play out of the way towns that don't usually get shows.the shows are better, it's better for the people, it's a better experience, it's way more unique, something interesting is going to happen.hopefully." 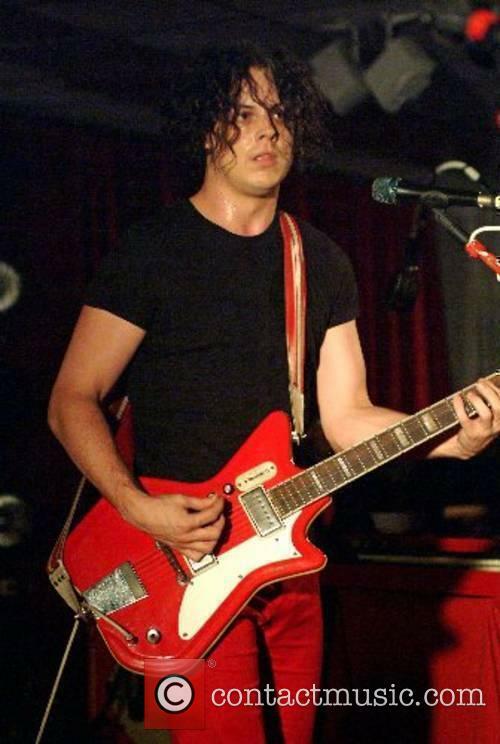 People have speculated the relationship between The White Stripes almost since the duo first burst onto the music scene, but it seems like now Jack White has finally revealed the truth. 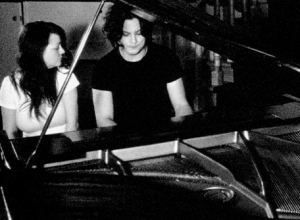 Jack and Meg White, better known as The White Stripes, decided to lie about their relationship because they did not think that critics or fans would take them seriously if they knew the truth. 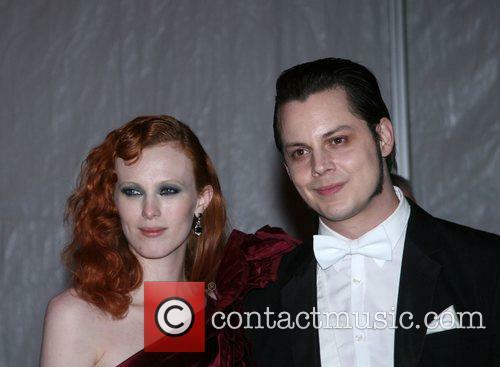 The truth being, that instead of the brother/sister band they claimed they were, Jack and Meg White were actually a husband and wife duo. In 2002, a Detroit, Michigan newspaper discovered and printed the couple's wedding certificate from 1996. 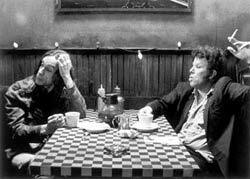 Despite this, the Whites insisted that they were, in fact, siblings, although in a recent interview, Jack White suggested why the lie would have been necessary.